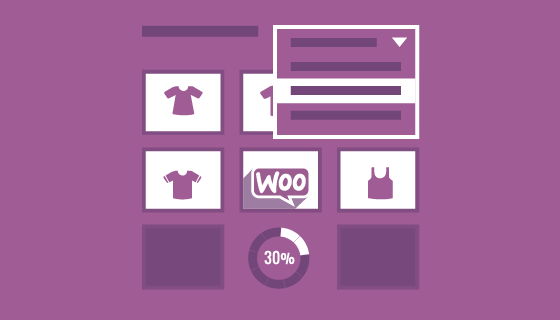 WooCommerce Predictive Search Premium is the fast, reliable, and customizeable WooCommerce site search solution that you have been looking for. $200 Sign Up Fee Does NOT apply to new memberships for the Free trial period and then life of the membership. WooCommerce Predictive Search Premium is the fast, reliable, and customizeable WooCommerce site search solution that you have been looking for. 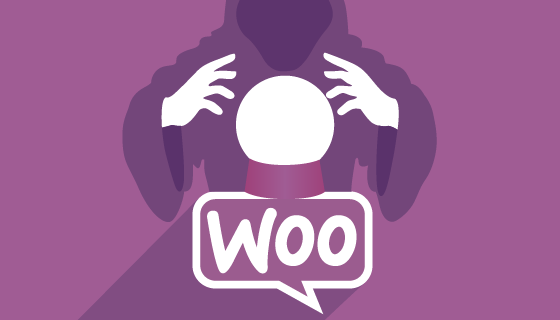 Thousands of savy WooCommerce store owners have already discovered WooCommerce Predictive Search is the way to provide their customers with a way to find what they are looking for … fast. ” I try a lot of plugins from other websites more famous (you can guess what megasite I am speaking for). The price was similar to this plugin but the support and functionality not. When we switched to WooCommerce Predictive Search Pro, we not only received great feedback from customers but google began to love us even more and we watched our bounce rates fall and conversions go up! .. our repeat visitors don’t bother using our menu navigation any longer, they all seem to go straight to the search bar. ” This is a fantastic plugin! Very easy to integrate into your website and easy to customise. Predictive Search ‘Focus keywords’ gives you 100% accuracy in Optimizing your entire site anyway you want. Optimize your ‘site search’ by adding a ‘Focus Keywords or Keyword Phrases’ to any product page, post, wp- page just like an SEO plugin except it is for site search not external search engines and its 100% accurate and super fast. Predictive Search meta section on each product page, post and page for setting ‘Focus Keywords and Keyword Phrases’. Exclude any product, post or page from Predictive Search results Globally from the admin panel or right from the Predictive Search Meta on product, post or page. Integration with SEO plugins. Can be a massive time saver. Configure your plugin with the click of a mouse to use Focus Keywords that are set on an SEO plugin you are using. Include any ‘Focus Keywords’ that have been set while optimizing the site content for search engine search. Currently supports * Yoasts WordPress SEO and the * All in One SEO plugins. 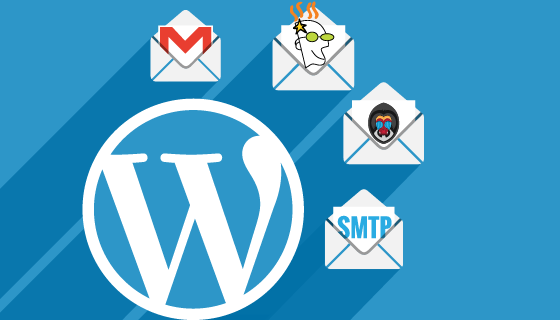 If you use another WordPress SEO Plugin and would like to see it included in the list of supported plugins please just let us know and we will look in including support for it in future updates. All Results Search Page is a SPA (single page application) created by bacbone. Revisit a search filter type and it reloads super fast via backbone.localstorage cache. ‘All Results Search Page’ shows products thumbnail, Title as a clickable link to the product and product text description. – Product Prices including ‘special’ pricing with each result. – Number of results to show before ‘endless scroll’ bar. ‘All Results Search Page’ features endless scroll – loaded by backbone, load quickly and show ‘infinite’ number of results. Use ‘live search’ to wow your customers – fast and deadly accurate. Shows the results beautifully in the widget drop-down with Product Thumbnail, Title and description text. Fully customizable – define what gets searched and what shows in the search box drop down. Easy to read and easy to sort All Search Results pages featuring endless scroll. ‘Pretty URL’s for the All Search Results pages. Configure Search of your entire WooCommerce product database by Product titles, SKU’s, Product Categories and Tags, exclude any. Add and configure a search box to any widgetized area on your site. – or any combination of these. Set the number of each search ‘type’ eg Product category results to show in the search box drop down. Use drag and drop to set the search ‘type’ order that the results show in the drop down. All Search results page sorted is auto sorted into results types configured for the widget. Show product price with search box results option. Allows admin to tweak search speed on large databases (1,000’s of products) or underpowered servers. Pre-set the time in milli seconds after a character is typed that the query begins. Using one or a combination of both of these settings dramatically reduces the number of queries to your MYSQL database. WooCommerce Predictive Search shortcodes – Insert and configure the Search box into any page or post via shortcode. Customize shortcodes search box dimensions and alignment on page. ‘Smart Search’. An intuitive technology that auto detects if the page is Product Category, Product tag, Post Category or Post tag and features results from that taxonomy. This delivers extremely relevant search results. Activate Smart search in any widget or any search function. Activate or deactivate the ‘Smart Search” feature with the click of a mouse. Add a Predictive Search box to any part of your site that is not widgetized via the Predictive search Function. From the admin panel configure all the Parameters of the Search function then just use the short function code to add the Search box were ever you want it. example in the header. Once installed change the parameters of the global search from the admin panel. Full documentation instructions on how to add the search function to your sites header. Back up ‘Book a Service’ with us to place the search function if your theme requires advanced CSS skills and you don’t have easy access to a coder. As of Version 2.1.7 WooCommerce Predictive Search is 100% compatible with the WordPress Multi Lingual plugin (WPML). Additional WPML String Translation plugin compatibility means your users can enjoy a rich search experience in the language of their choosing from those available on your WPML site. We are always looking for language translations to add to the plugin’s language folder. If you do a translation for your site please send it to us for inclusion in the plugin language folder. We’ll acknowledge your work here. 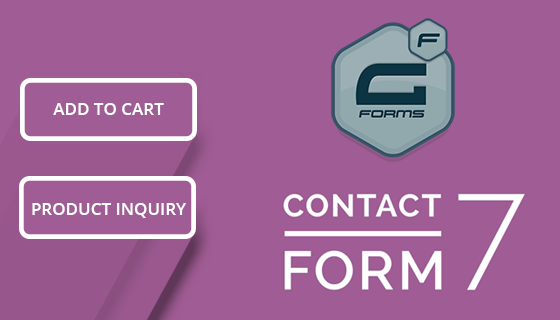 Use the Contact Us form to send your translation to us for inclusion in the plugins language files. Great plugin from an even better team. Steve and the guys know there stuff like few others and always go well beyond what you’d expect from a plugin dev company. I’ve seen this on multiple occasions and with the volatility that can be wordpress and woocommerce it is more important than nearly any other area to have a quality team in place who reacts to the ever changing landscape with speed and efficiency. I highly recommend A3rev and their products. Thanks again for all your help. I’m happy to have purchased this plugin. A fast and precise search engine in our shop with more than 2600 products is an important feature. I got excellent assistance in integrating the plugin to our site. Thanks to Steve Truman. 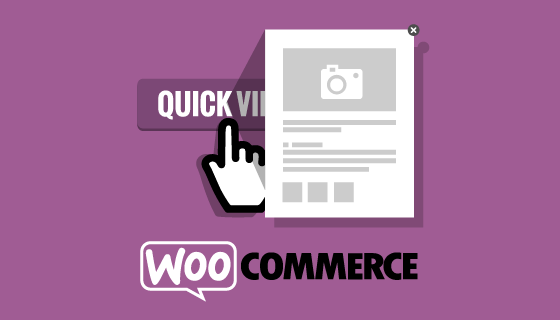 I can highly recommend this plugin to all who use Woocommerce! The plugin is very well built, but as I have clients that really want a lot I had to come back to Steve with the weirdest questions. The answers I got were very much to the point, very quick and Steve never despaired with all these questions. Highly recommendable! I would highly recommend purchasing a licence for this plugin. The plugin is extremely easy to use whilst being very customisable and provides a fantastic user experience. Moreover, the level of support provided by a3rev is outstanding – going to great lengths to help resolve an issue I was experiencing which turned out to be due to caused by something else. Excellent plugin and can’t recommend enough. I am so grateful and very happy to have this plugin!!! And the support is superior to any other. Thanks to everybody at a3rev. We purchased 3 different search plugin from other Suppliers. The results were disappointing, Some of them have too many settings, The search results were not as accurate, Quick search suggest was very slow, Too many toys. WooCommerce Predictive Search Premium is simple, fast, accurate, Suitable for any theme format and with almost no settings needed, Just install and work. It is a little bit expensive But We strongly recommend that we have over 5000 products on the site and extension works fast and accurate. This is what client care and needed. Thanks to you a3rev team. I started using this plugin a few months after it first came out in 2012. At the time it was the best predictive search I could find. It was not perfect but it was very good. The site that was using it was sold and I did not need a predictive search for a couple of years. Earlier this year I needed to find a decent search for a group of Woo Commerce sites that all had around 15,000 products. This proved to be tricky until I installed the latest version of this search! Boy was I impressed. It is perfect. I have rolled it out to 13 sites so far and every one of my clients raves about it. 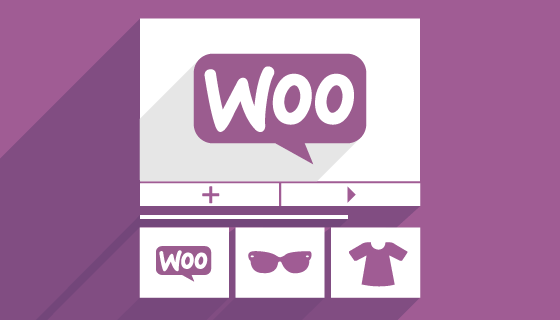 I have a couple of clients that are using the cloud based (and expensive) InstantSearch+ and they prefer Woo Commerce Predictive Search, and they are saving a fortune now! It is easy to install and I have used it with four different themes with no issues. The widgets and short codes always work, and if you need to replace a theme’s custom search too it is normally a one line change. The other thing I love about this search is that it is very customizable so you can make it look good for each type of page. I have found A3Rev’s support very responsive and helpful too. They have worked very hard on this plugin to keep it fast and functional. This is easily the best search available for WooCommerce and I highly recommend it. This plugin has been so helpful for my client websites. It does exactly what it says it does, and beautifully. I’ve had no problem integrating it with the themes other plugins I’ve used, and it is so superior to the standard search. It is fast and reliable, and support, on the few times I’ve needed it, has been prompt, professional, and helpful! Thanks, A3Rev! Awesome plugin for search, Its a very easy to integrate on your theme. I have around 1000 products in my site, I got a very good response from my customers. It will even search tag, sku, product name and lots more. If anyone looking for customer satisfaction and product visibility I strongly recommend this one. This plugin gives accurate search results and gives them quickly. 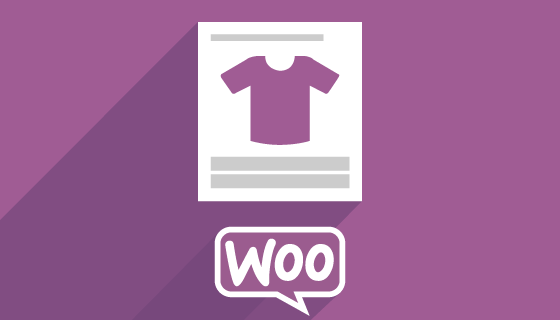 I recommend this plugin to any woo-commerce websites, this plugin will guarantee a prefect result. I speak as a wordpress developer / webmaster. I try a lot of plugins from other websites more famous (you can guess what megasite I am speaking for). Try to find a plugin with 4 years of updates and still giving support…that’s amazing!!! Also their plugin is really quick to integrate, you don’t need to be a developer like me, just install it, paste shortcode and you are done to go!. Oh! and yes…It’s the most fastest plugin, why? because they are always improving to be the best. This company is not like others that sell you a plugin and in less than6 months you are out of updates and support. Thanks for this amazing plugin, keep going! We have been using WooCommerce Predictive Search Pro on several high performing e-commerce sites with over 1000 products plus variations for a number of years now and love it – here’s why…. Most SEO’s talk about how important site navigation is and talk about making a site easy to use for SEO reasons as well as a better user experience. We have learned through extensive testing that it doesn’t matter how well you organise your navigation and categories etc. there is always someone who doesn’t think the same way as others and can’t find things from time to time. Customers these days are getting more and more impatient and demanding. The most important thing is your search. They need to see it straight away, they need to find exactly what they want and fast – showing them a heap of search results in all of our tests actually raised bounce rates. This was because people were finding what they wanted quickly and clicking through. our repeat visitors don’t bother using our menu navigation any longer, they all seem to go straight to the search bar. As far as I am concerned, this plugin is a mandatory plugin for anyone who wants to actually convert visitors into customers. As other reviewers have noted – the support from a3rev is outstanding. P.S. It’s easy to install and configure and customise also! This is a fantastic plugin! Very easy to integrate into your website and easy to customise. What makes this plugin even better is the outstanding support that comes with it. Very helpful and friendly staff! I would recommend this plugin to anyone using woocommerce, it delivers accurate and beautiful results. No matter how many products are on your site. As an institute education site, it’s incredibly important that our students can easily and quickly find the courses they can enroll in for their life and career goals. This plugin is amazing! The instantaneous way it pulls up the courses, pages, tags and posts is lightening fast.. and 100% reliable. It’s wonderful to have a flawless plugin that works 100% of the time, and doesn’t interfere with any other plugin or functionality of the site. Thank you a3rev for creating this plugin! I will always highly recommend this plugin to everyone I know. My woocommerce site has over 17,000 parts & products, and counting and WooCommerce Predictive Search never fails. Is it extremely simple to integrate this plugin into your own theme, or use right out of the box with short codes, and widgets. There are many available customizations available from the wp-dashboard that will allow you to make your site look extremely professional. a3rev is always updating their software to stay in touch with the current versions on woocommerce & wordpress. I would highly recommend purchasing a license to this plugin. The WooCommerce Carousel and Slider plugin is a feature packed and incredibly flexible WooCommerce product Carousel and product Slider. Create awesome product card carousels and embed them by shortcode anywhere on your site and add product Sliders by Widget or shortcode anywhere on your site. 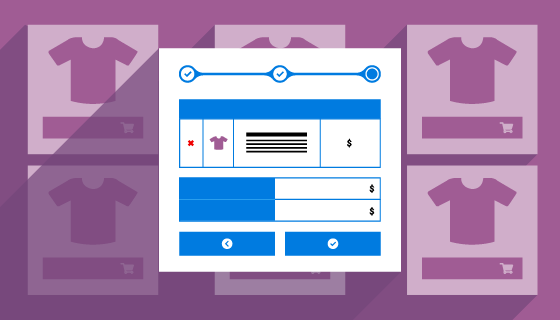 WooCommerce On Page Checkout is a major breakthrough in friction free WooCommerce checkout that will increase cart conversion. 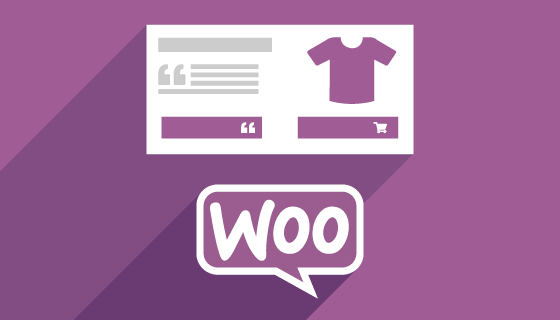 Use the WooCommerce Quotes and Orders extension to Convert the WooCommerce Add to cart function into Add to Quote and or Add to Order function with the WooCommerce Quotes and Orders extension.